Settle in for a full day of uninterrupted sewing. Use our space to spread out and work on your projects and have us right there to answer questions or give you help along the way. 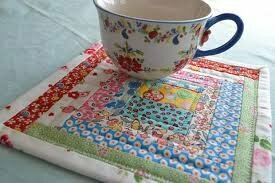 Gather some of your friends, order in lunch and make it a 'ladies sewing day' - it can't get any better than that!! !